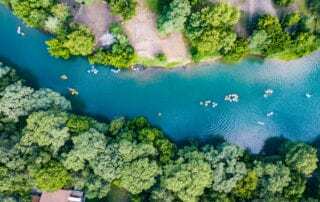 things to do in New Braunfels TX Archives - River City Resorts Inc.
At River City Resorts, you’ll have spacious living areas so that you’re able to relax away from the crowds. it’s rather easy to get lost in all the madness with adventure lurking around every corner. 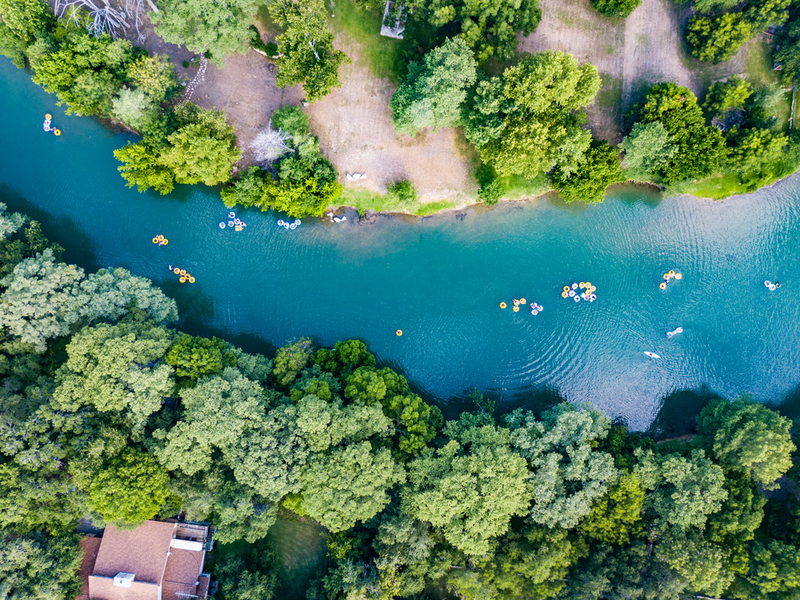 We go below the surface to bring you the best-hidden gems that will be on the top of your list of things to do in New Braunfels TX. Welcome to New Braunfels, Winter Texans! As the majority of North America endures subzero temperatures and fierce snowstorms, Texas Hill Country remains a beautiful, warm haven for traveling northerners. Our vast region typically sees over 100,000 “Winter Texans” throughout the coldest season of the year. 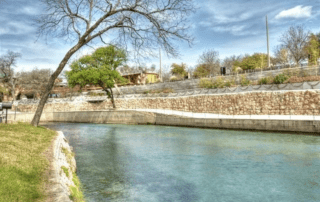 New Braunfels, in particular, is a popular winter escape because of our spectacular live music scene, peaceful Comal River, and year-round family-friendly activities. 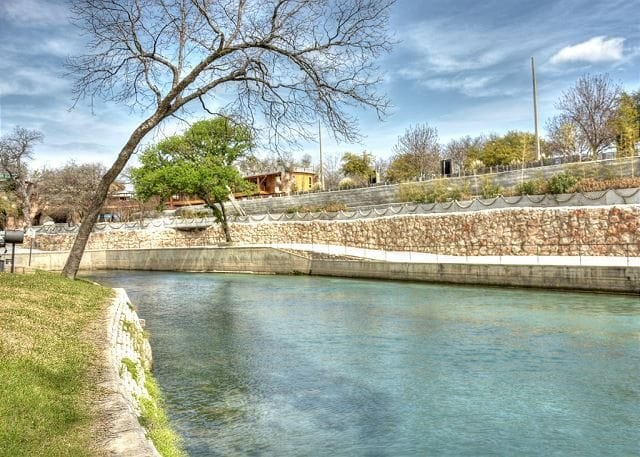 River City Resorts has premier New Braunfels lodging on or near the teal Comal River. Keep reading to learn more about our beautiful Texas paradise.